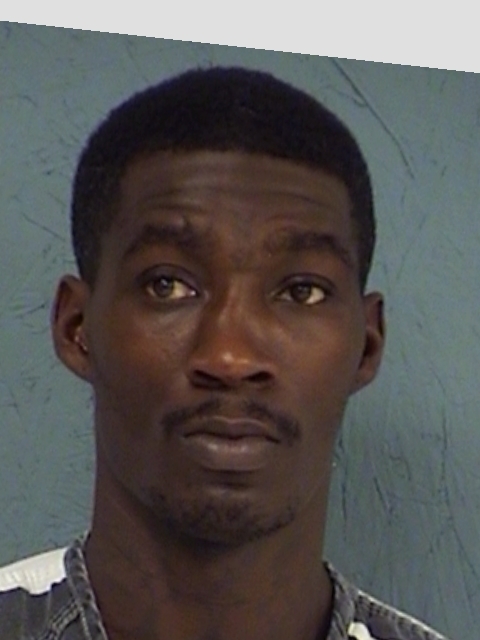 Thirty year-old Lorenzo Brown, was arrested in Hopkins County for Unlawful Possession of a Firearm by a Felon, Evading Arrest with a Vehicle and Possession of Marijuana. His bonds total $23,000. 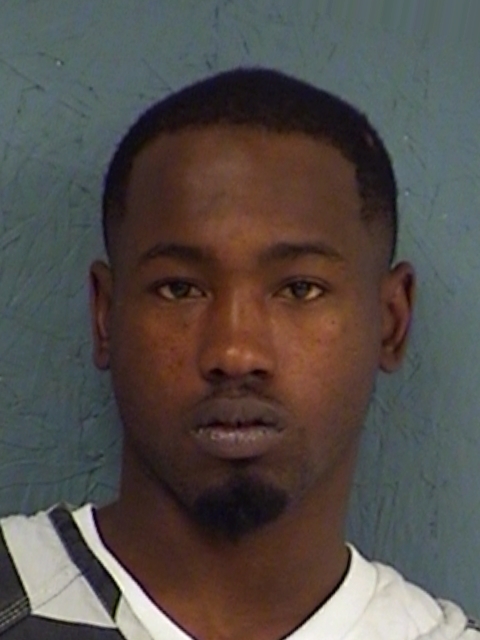 Twenty-four-year old Kordarius Childs was arrested in Hopkins County for Unlawfully Carrying a Weapon and Evading Arrest with a Vehicle. His bonds were set at $4,000. 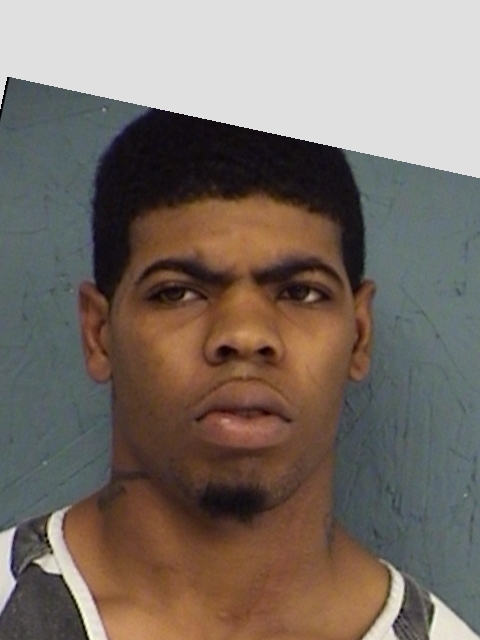 Twenty-one-year old Latarion Q. Clark was arrested in Hopkins County for Evading Arrest or Detention with a Vehicle and Unlawfully Carrying a Weapon. His bonds are $22,000. 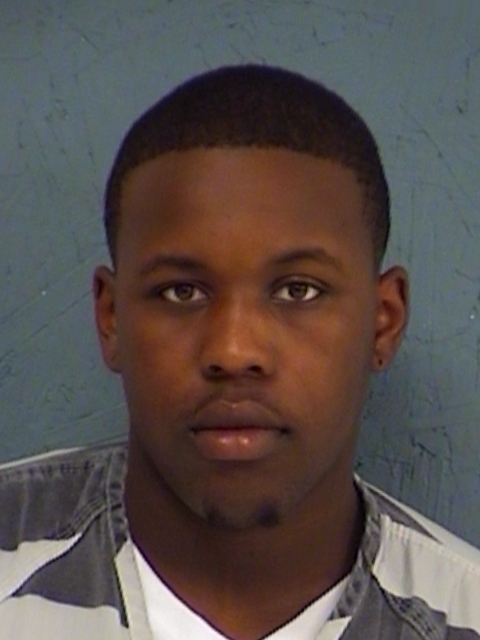 Nineteen year old Queshan Hampton was charged with Evading Arrest and Unlawfully Carrying a Weapon with Bond set at $4,000. 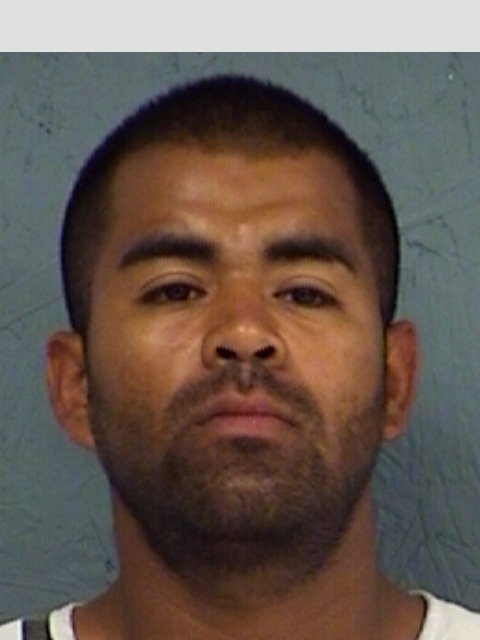 In an unrelated case, Alejandro Gamez was arrested by Sulphur Springs police for Possession of more than 1 but less than 4 grams of methamphetamine. His bond was set at $10,000.